Card games are immemorial. Many researchers claim that the first card was created in the 14th century and others claim it was even before that where many variants in were played such as Tarot. 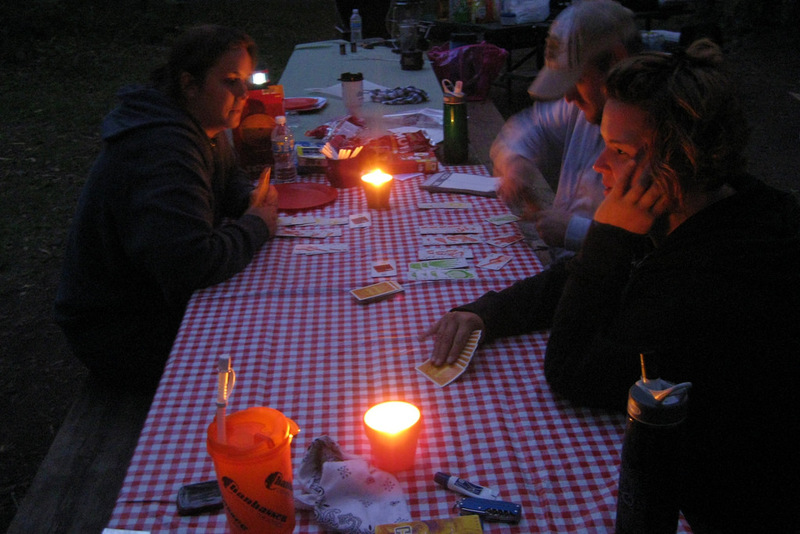 There are many popular card games that are enjoyed for a multitude of reasons. Some play to pass time while others play to connect with people. Gambling has become a popular sport, pastime, and lifestyle requirement among many people. Games like Rummy, Blackjack, Poker, and Canasta among others are very popular in casinos. Canasta is one such popular game from the rummy family. It is believed to be a variant of '500 Rum' and is a popular card game. 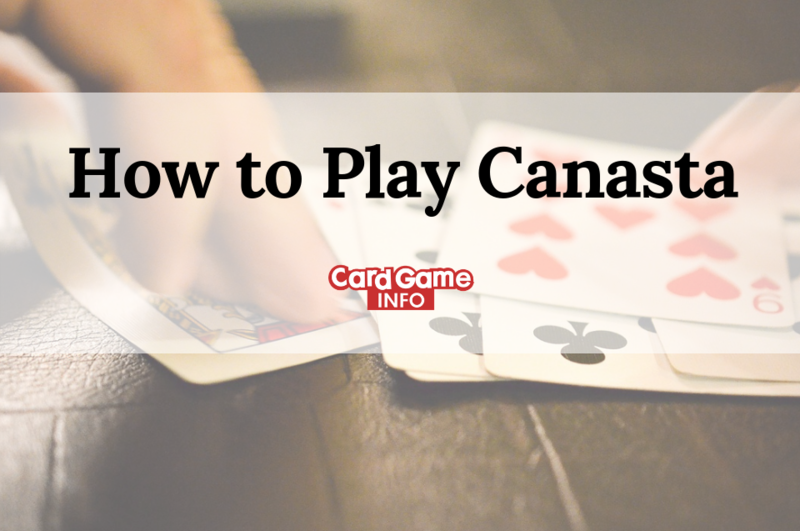 There are many variants of Canasta based on the number of players and hands involved. It is a classic game with origins based in Uruguay. All players try to play their hand and make the highest score by making melds of same ranking cards. Canasta means basket in Spanish and is probably derived from the tray placed in the middle of the table to collect discarded and undealt cards. This is the only classic game in the rummy family that is played with a partner. The original game is played by 4 people in two opposing teams. However, over the years there have been many variations made to include plays for two, three, five and six players as well. Partnerships of two with three hands can be used in 6 players setting. When this game is played with three players, then there are no partnerships, and each player starts off with 13 cards in hand. Similarly, in a two player game, each player receives 15 cards and draws two cards in the same turn, discarding one card. In this, there are two different set of cards dealt for each partnership or player. One set of cards is picked up immediately and is called the hand. The other set of cards is left face down on the table and is referred to as 'foot.' These cards can be picked only when the hand cards are exhausted, or all possible melds are made. The objective of all multi-player card games is to beat the opponent and his hand within the rules. In this card game as well the objective is to win by scoring more points. There are separate scores assigned to different melds and the person with the highest score wins. All Jokers and Twos are wild cards. In the classic card games, there are four players in partnerships of two the dealer will deal out a hand of 11 cards to each player. The remaining cards shall be left as a stack in the middle of the table. In total,108 cards are used to play with two full decks complete with both jokers. The players need to make melds from their cards and can keep picking up cards from the stockpile. A meld is a combination of 3 or more cards regardless of their suits of the same rank. A meld of 7 makes canasta and players can add wildcards (Jokers and Twos) or other natural rank cards to increase the number of cards in a meld. Every player has to keep their meld face up in front of them on the table to get scored. 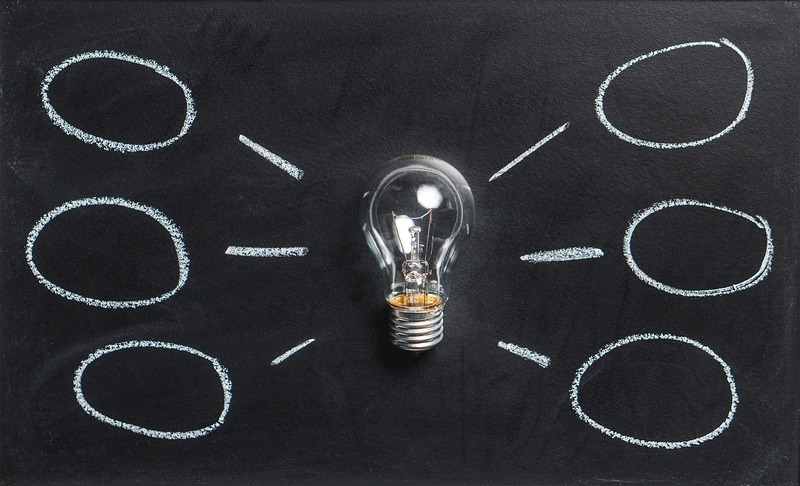 Each team needs to ensure that their scores are higher than the other. The team with a score of 5000 or above can legally come out, and this is when the game ends. This is referred to as 'Going out.' However, it is important that apart from other melds the team or player has made at least one Canasta meld. Red 3 has a score of 100 and 200 if all 4 cards are held. 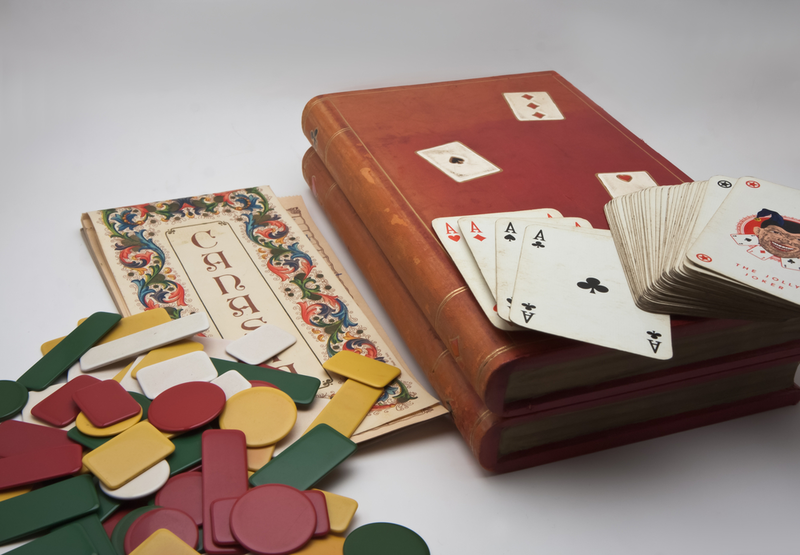 This game was developed in the 1940s as a far cousin to rummy. Some people compare it with '500 Rum' because of many similarities. It was first developed in the Jockey Club in Montevideo (capital of Uruguay). The game gained popularity in the many gambling halls, clubs and casinos of UK and USA only in the early 50s. It took the world by storm during this period and was compared to the wildfire of Mahjong and Monopoly. Segundo Sanchez was an attorney who with his friend and bridge partner Alberto Serrato, invented this game by making a combination of Bridge and Rummy. Soon, Canasta was developed and was spread throughout the world by people. By 1953 there were more than 30 books written on the rules and strategies to be involved to play this game. Over the next few years, it lost momentum as many variants came up such as Argentine, Bolivia, Samba, etc. This confused new players as rules were different for each variant, and the craze subsided. The most popular form of this game is played between 4 players in partnerships with both partners sitting facing each other across a table. There are many rules to this game that need to be followed as per the variant played. Also, over the years expert players have come up with many strategies and tips that can help a novice player win. Entire discard pile can be picked up if the top card is used in a meld. However, the deck should not be frozen which means that the up-card should not be a wildcard or a 3. Wild Cards cannot shift from one meld to the other. Discard pile with one card cannot be picked up if the player has only one card in hand. There are many rules of this game that changes as per the variation played. However, these are few of the common ones. Always keep a record of cards in the discard pile especially if you are playing online. There is a specified minimum score point that your opponent needs before creating the first meld. Depending upon the variant it can be 50, 90 or 120. Hence, it is ok to discard carelessly in the early stages of the game. However, do not let go of your 2s and 3s as these can come in handy later on. Do not start melding immediately just to make a score. For instance, if you have 3 aces do not start by making 60 points. Keep your eyes open and do not meld simply to put pressure on an opponent. Do not make a wild meld if you have 7 wilds and have not yet picked up your opponent's pile. You will not be able to create looser pairs to go out, and the opponent will keep you in his hand till the very end. Also, do not attempt at the first 7 card meld with 3 wilds and 4 naturals. While playing in partnership make sure to keep your melds down quickly so that your partner knows the cards you need and does not discard them accidentally. Hold on to your melds and let a player who is making quick melds take the stage. You can learn more about your opponent's needs by studying his cards. This game can offer hours of fun-filled entertainment for people who are no longer interested in the chance involvement of Rummy and time spent in Bridge. An average game between 4 players does not last more than 60 minutes and promises oodles of interesting camaraderie and amusement.